Having small place does not mean that you cannot have furniture. 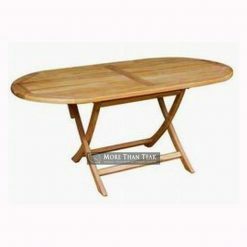 Furniture like table is still important for the house. 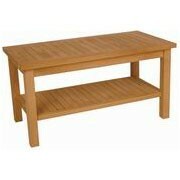 Where would you place your stuff if you do not have any table at home? 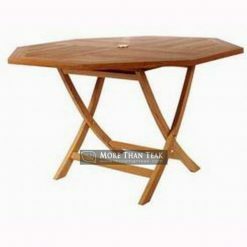 Do not worry about the tiny space, you can still have proper furniture with octagonal folding table. 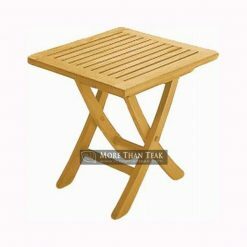 This kind of table is also completed by standable feature. So, apart from being easily moved by folding and unfolding it, you can also enjoy the best feature of stand the table and store it even in the narrowest place. 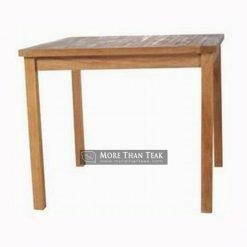 When you do not need the table, you can fold it and just slip it under your bed or keep it in the basement. 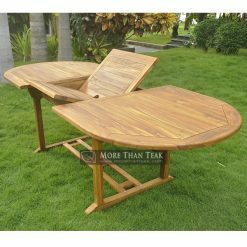 When you need a table, this table can be used outdoor as your patio furniture or you can place it in your garden to have outdoor party. Interested in buying this furniture? 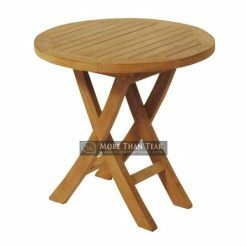 Contact us and get the best octagonal folding table with standable feature. 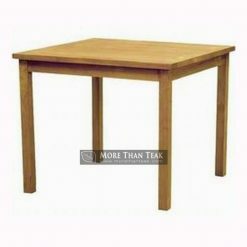 We will get you the best furniture made from the best teak wood. 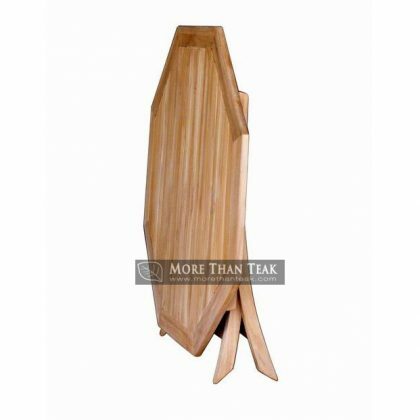 Our company is the best furniture manufacturer in Indonesia and the quality of our products is just very high.